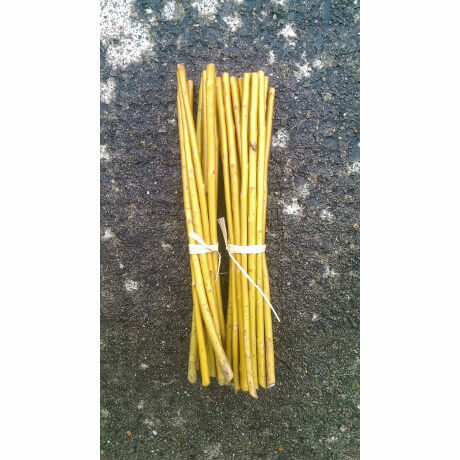 10 x 30cm/12in long Scarlet Willow cuttings to be planted between November and March. Planting instructions will be included. 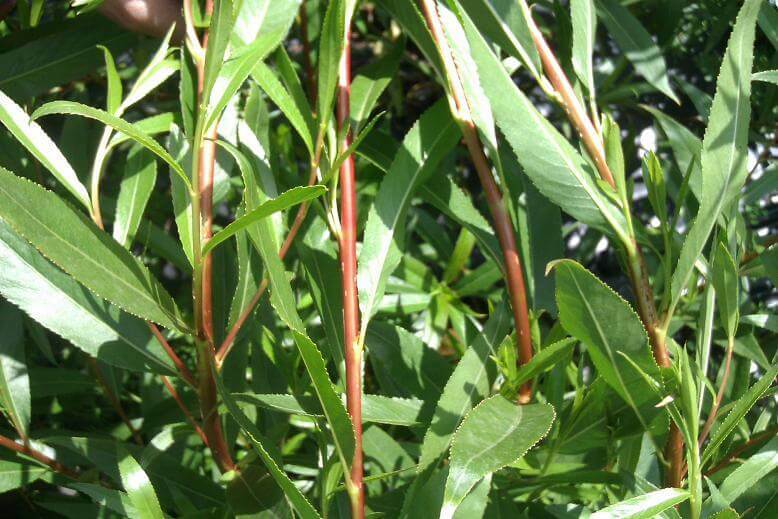 10 x 30cm/12in long Scarlet Willow cuttings, also known as Britzensis, to be planted between November and March. 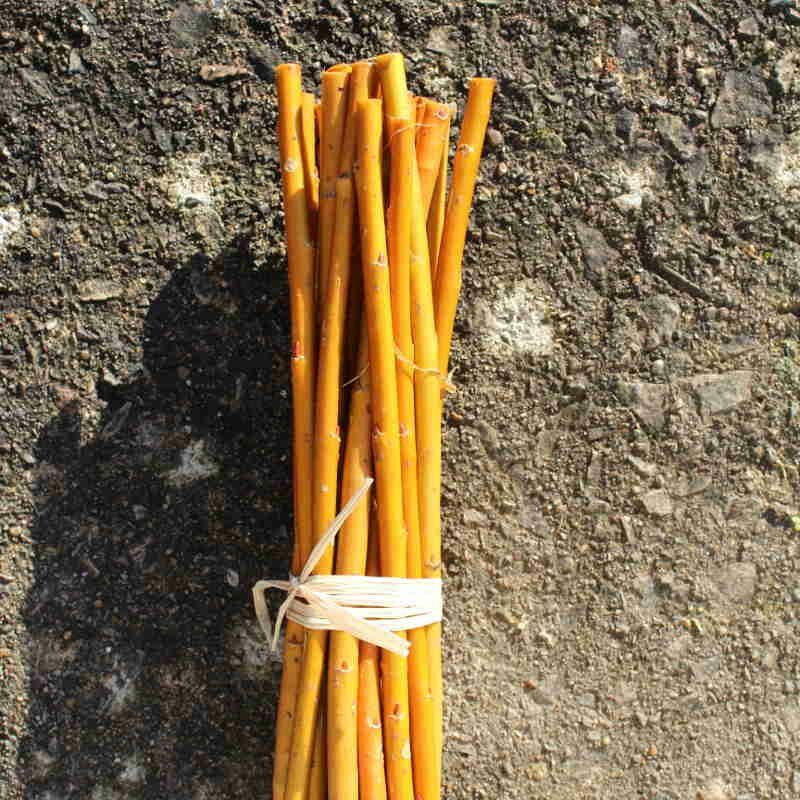 Yellow to red tipped rods give beautiful colour in winter. 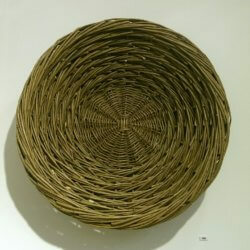 A great ornamental willow but straight, fine rods can be used in basketry. Along with Flanders Red this is my favourite willow. 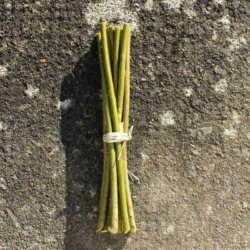 Your willow cuttings will be cut once your order has been received so that your order arrives in the freshest condition. 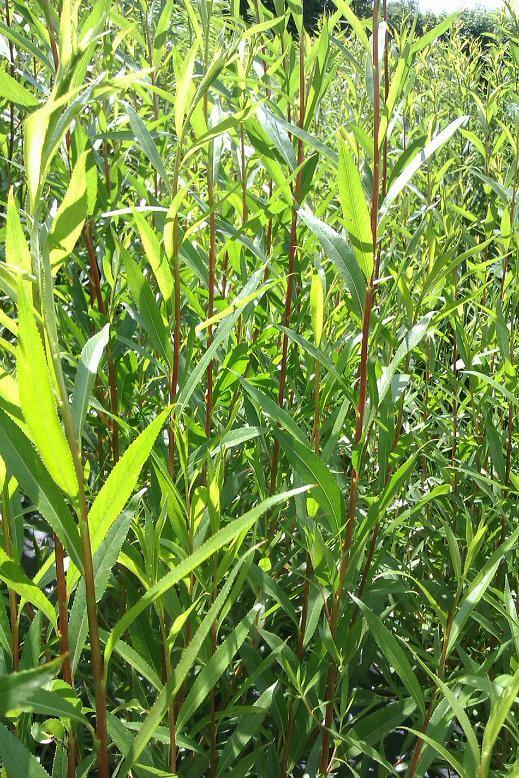 They should be planted through weed suppressant fabric to give your willow the best chance to establish. 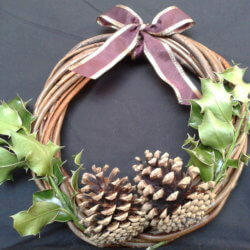 Orders can be placed from September but won’t be dispatched until the leaves drop from the willows sometime in November. 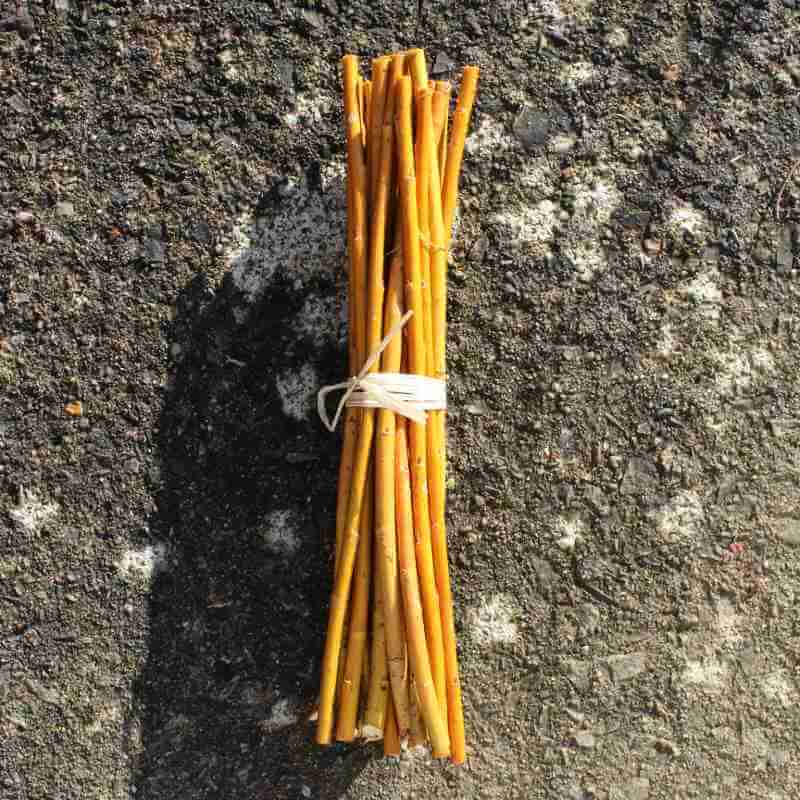 Once the willow cuttings have been received you should plant them as soon as possible. It is best to put them in a cool place or even in the freezer if they can’t be planted straight away. Willow can be planted up until the middle of March, as long as the weather is still cold. Planting instructions will be included. These willow cuttings are grown on our smallholding in Caerphilly, Wales and hand cut by Sarah Hatton. 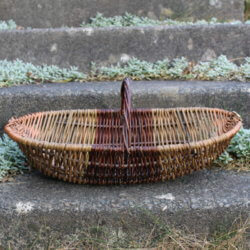 Details of all our willow varieties can be found on our willow page.